Blackpool Royal Visit 2019: Where will William and Kate go when they visit Blackpool? The Duke and Duchess of Cambridge - William and Kate - have a busy day ahead of them when they visit Blackpool next week. The royal couple are heading to the resort on March 6 and stops on their tour of the town will include Blackpool Tower, the Promenade, and Blackpool Central Library. We have taken a look at where they will be going as excitement builds ahead of the visit. 1. Where will William and Kate go? 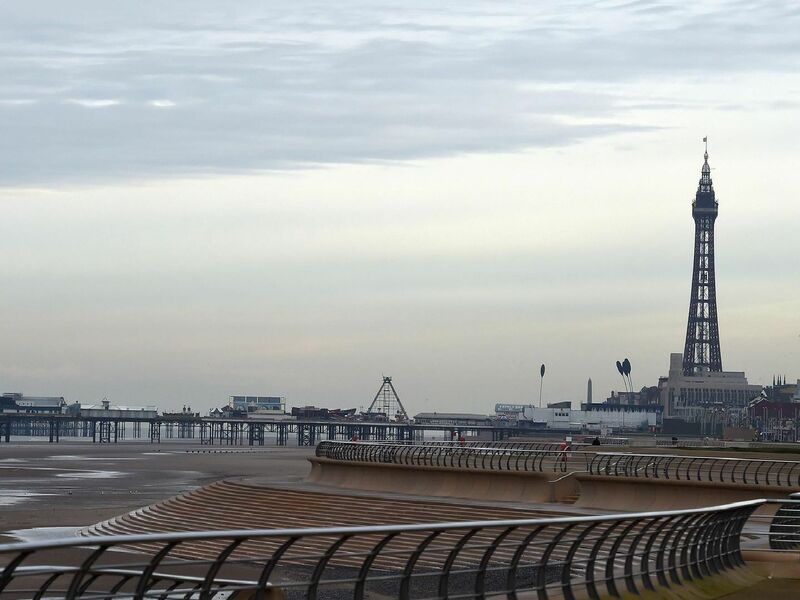 As with many tourists heading to the resort, Blackpool Tower is first on the list when William and Kate arrive. The Duke and Duchess will join a roundtable briefing at the Tower about Blackpool's recent history, the challenges, and the investment and regeneration efforts that are currently underway. On leaving the Tower, the royal couple will step onto the Comedy Carpet on Blackpool's Promenade.